Muy bien protegida la batería. Llego muy rápido. Tarif très intéressant et rapidité de livraison. This is a replacement battery for a previous PC950 bought elsewhere. That battery leaked, but that distributor refused to honour the guarantee. As you can see I think this battery is still worth using. Good power for its size. turns over 6 litre V8 no problem. 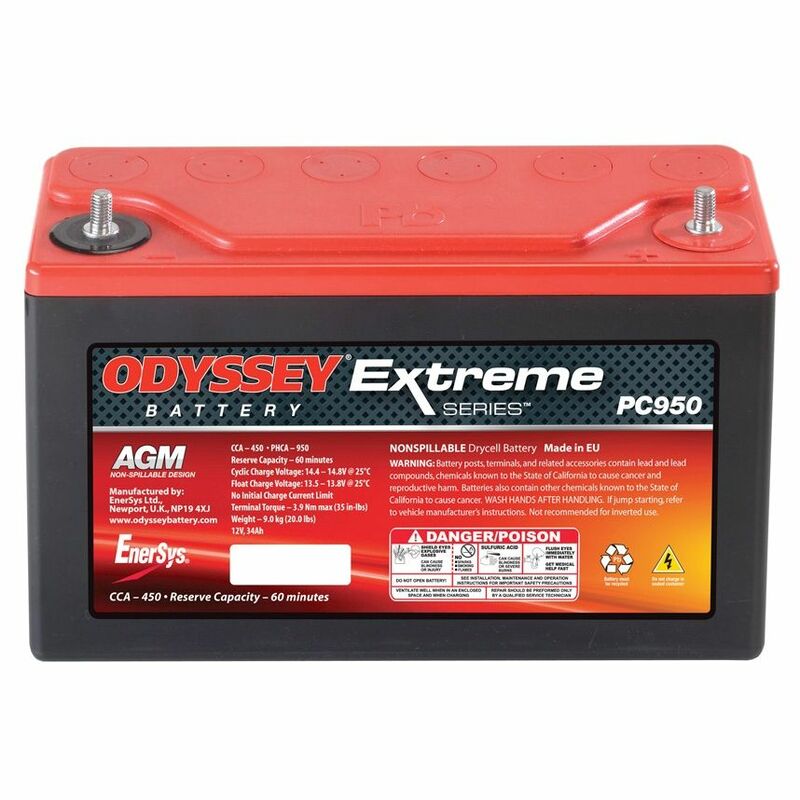 Odyssey Extreme series batteries provide exceptional starting power thanks to being made with pure lead plates. They provide substantially more power than conventional batteries and are perfect for Powersport vehicles. 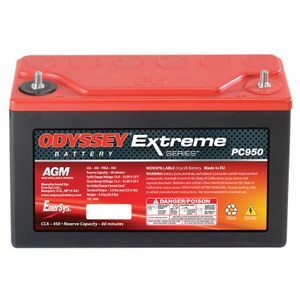 These non-spill Odyssey batteries also have a longer life than conventional batteries , providing up to 400 cycles to 80% depth of discharge. 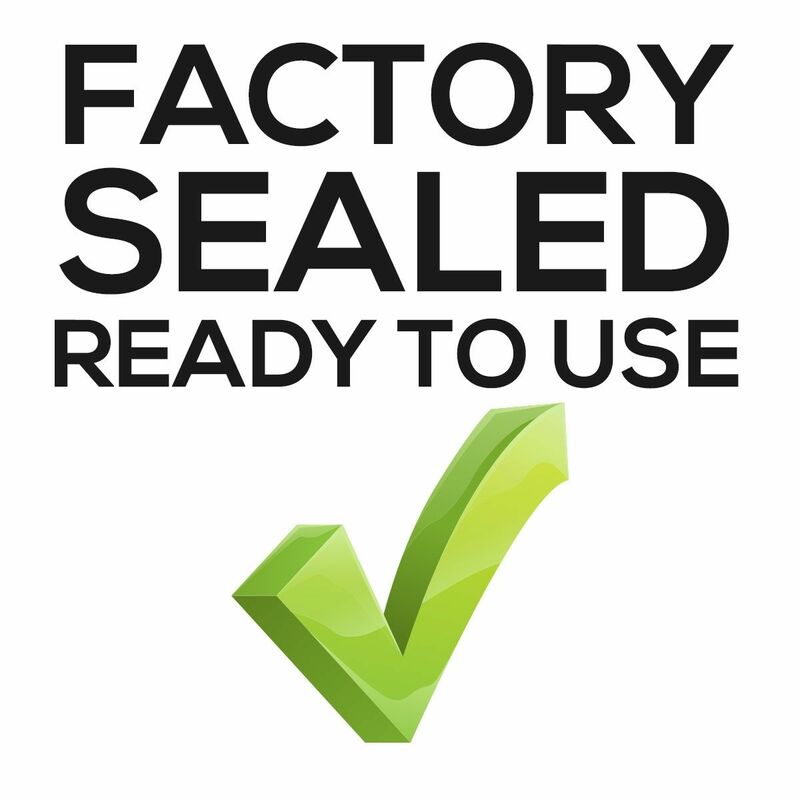 They are maintenance free, flexible with fitting and resistant to impact and vibrations. There are currently no customer questions, please use the link above to ask your question.